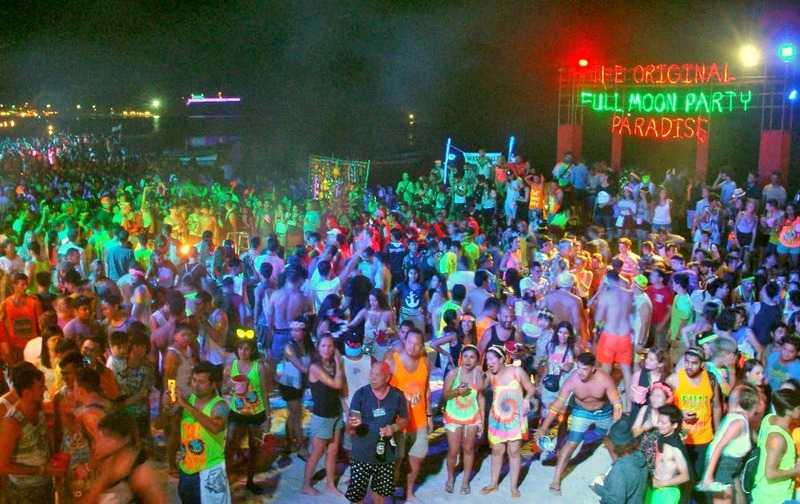 Authorities are out in force at tonight’s Full Moon Party on Hat Rin, the beach-home of the monthly Full Moon party on Koh Phangan. 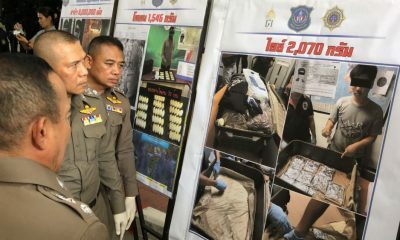 The Office of the Narcotics Control Board has arrived in the Surat Thani province to crack down on drugs in the popular archipelago of islands off the Surat Thani province coast. 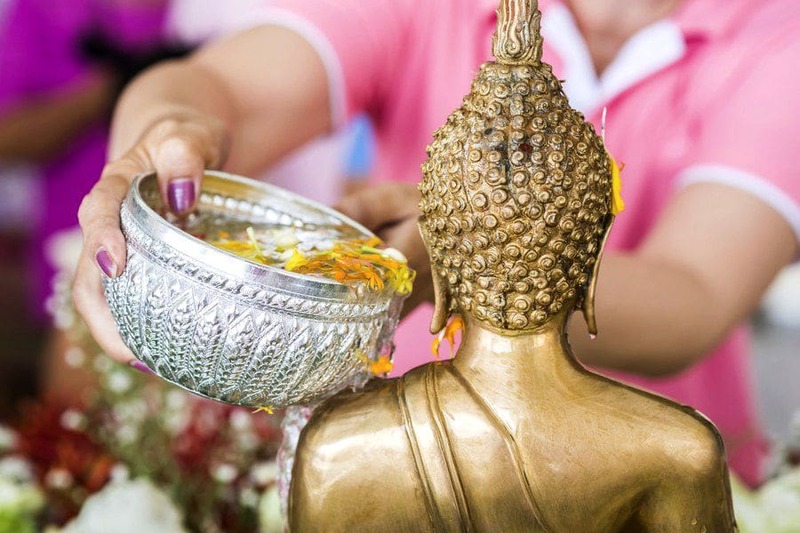 They say Koh Phangan is on the top of their list as well as Hat Rin for tonight’s monthly back-packer and rave magnet, the Full Moon Party. 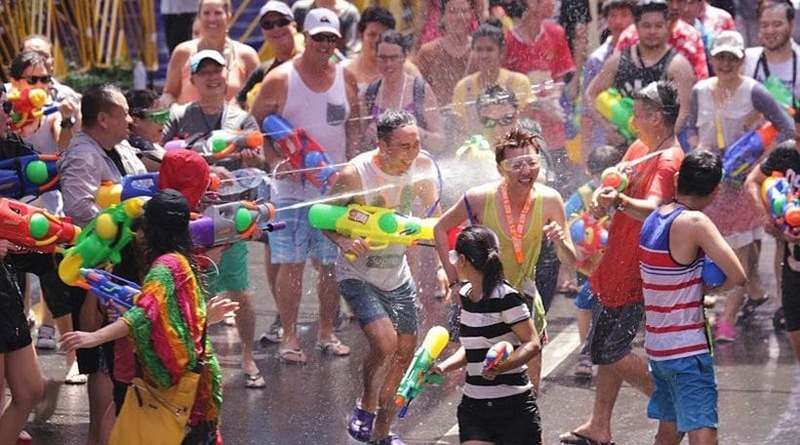 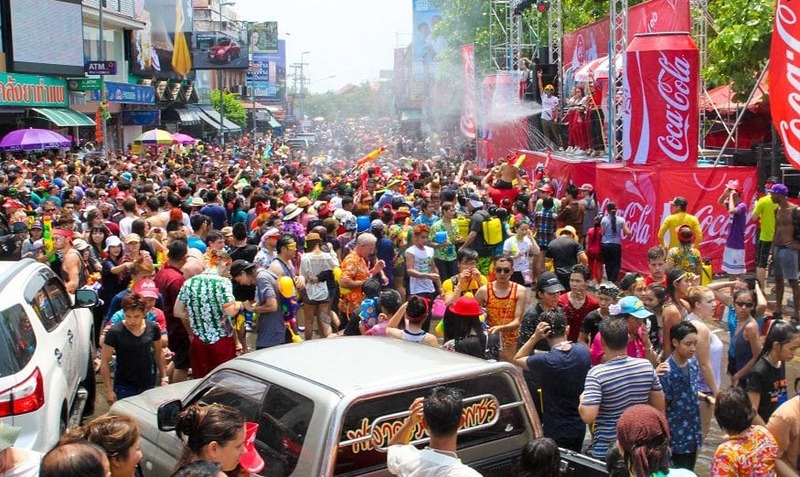 Officers expect another bumper crowd for tonight’s party – between 15-30,000 people, mostly foreigners. 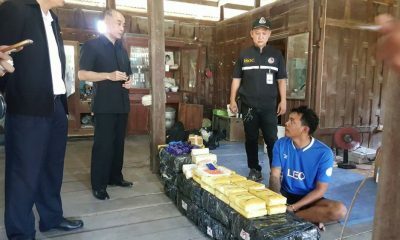 Sirinya Sitdhichai, the Secretary General of the Narcotics Control Board, is quoted in the Bangkok Post saying that some communities in Surat Thani are ‘riddled with methamphetamine’ and that ‘crystal meth is common around tourist hotspots’. 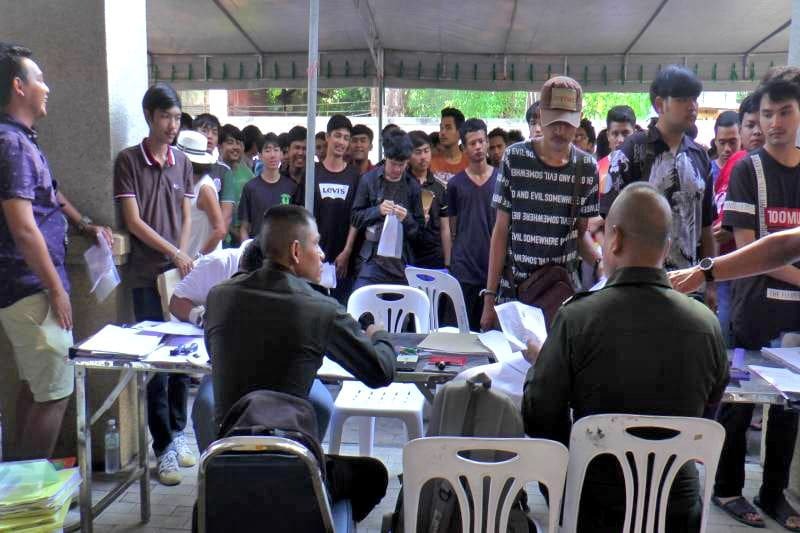 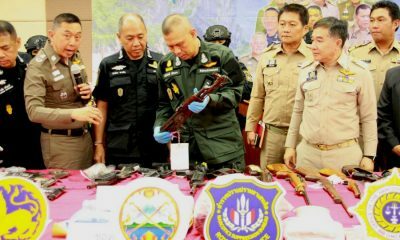 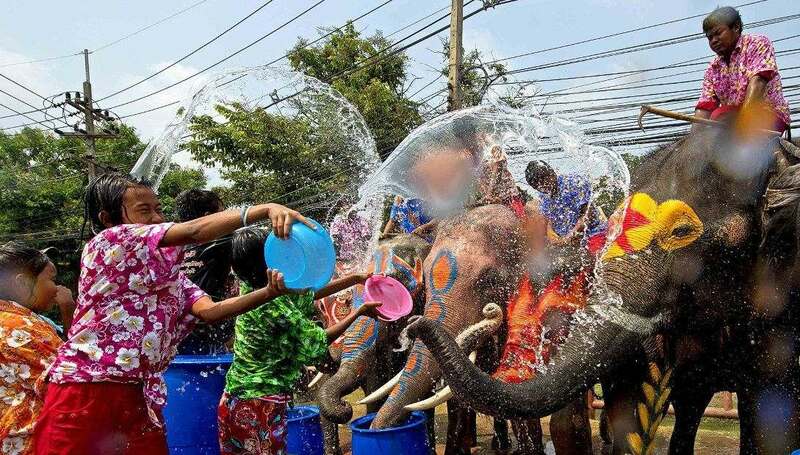 Officials say the crackdown is part of the Surat Thani province’s ongoing efforts to promote drug-free tourism, and amongst business operators as well. 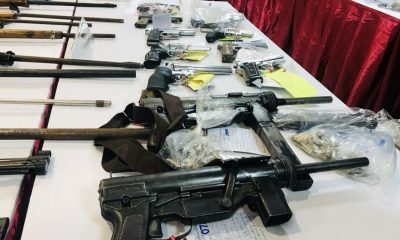 Security checkpoints are being staffed at arrival points such as ferry piers in the region where police will check for firearms and illicit drugs. 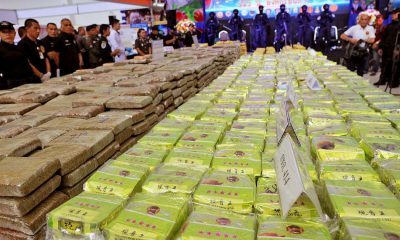 They are also bringing in trained sniffer dogs to help with tracking down drugs being brought into the province by tourists.